Get sharp, professional-quality results every time you print. Patented, pigment-based HP black ink and ink cartridge technology are designed together with your printer for easy installation and reliable performance. 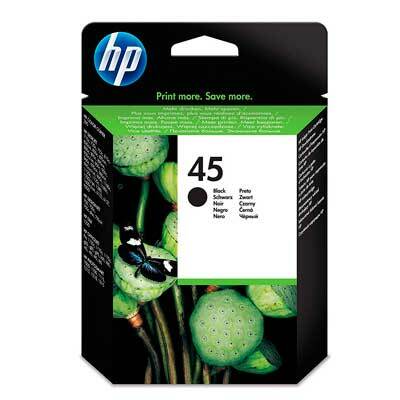 Compatible with: HP Officejet g55, g85, k80, r40, r45, r60, r65, r80, t45, t65. HP Officejet Pro 1150, 1170, 1175.